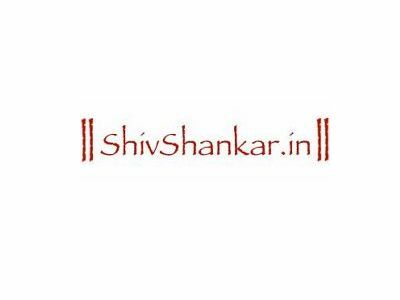 ShivShankar.in aims to be the World’s Largest depository of information about Lord Shiva, providing details about temples, stories, publications and photos for your use, and onward distribution. Please enjoy this resource that has original articles and original photos contributed by many people. Keep visiting this website regularly to see newer additions. Do see our Mission and Get Involved – we need more photos and paintings, history, stories, articles, technical and editing help. Also see: Temples | Stories | Scriptures | Festivals | Music | Health | Get Involved.